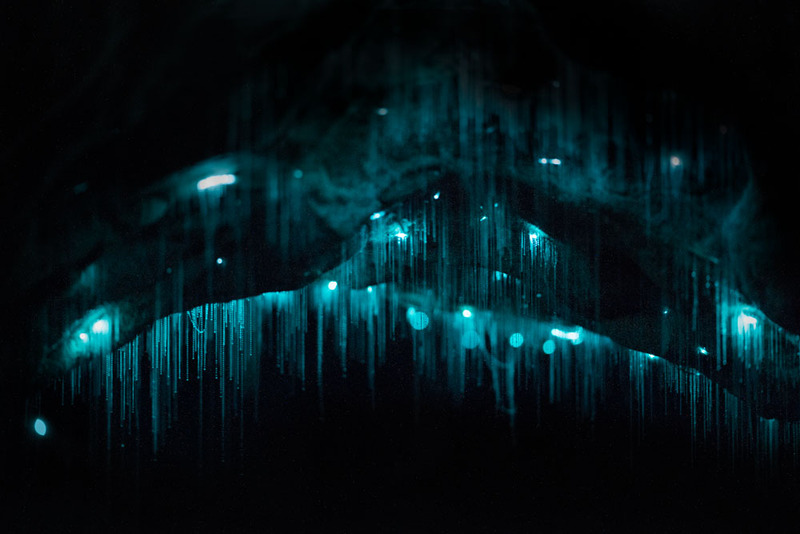 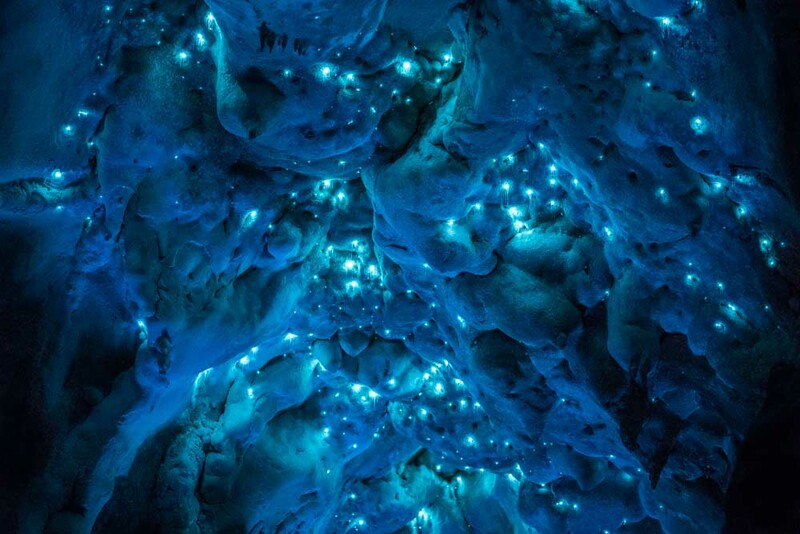 New Zealand photographer Joseph Michael has produced a series of incredible long-exposure photographs of local caves lit up by glowing worms. 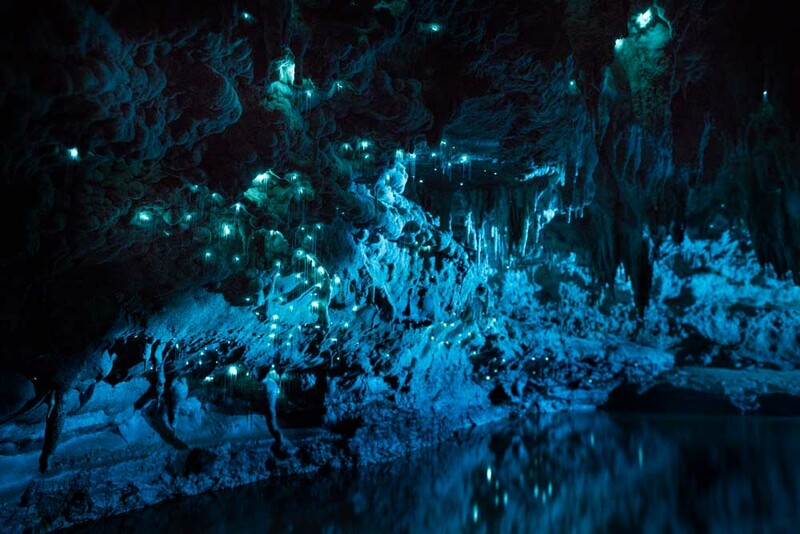 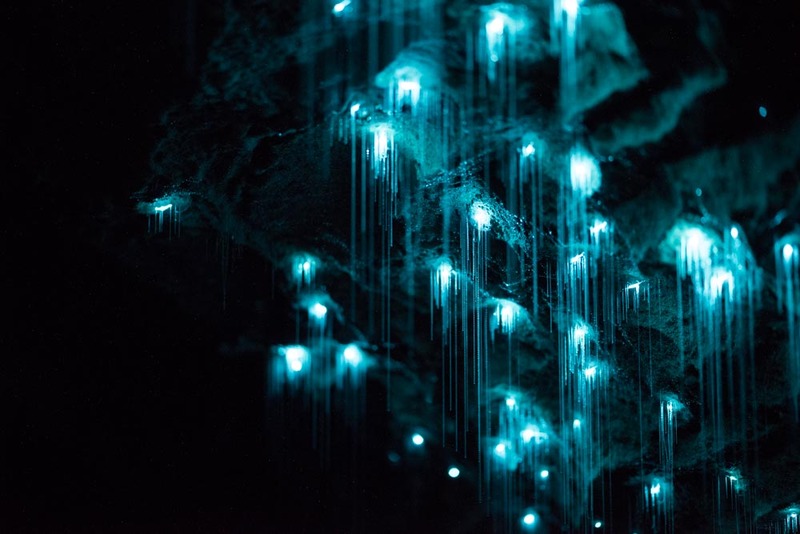 The photographs – which were taken on a Nikon D810 – capture small communities of arachnocampa luminosa, a bioluminescent glowworm (or gnat lava) that is found all over New Zealand. 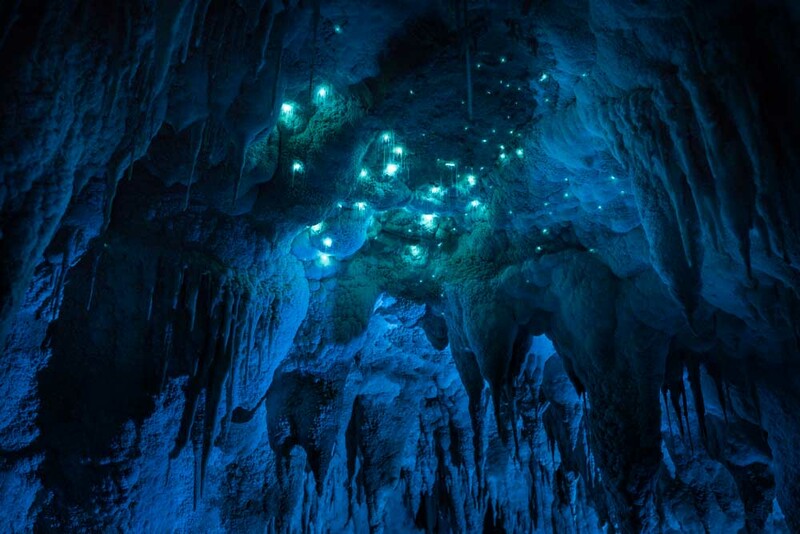 The effect of the worms living amongst the 30 million-year-old limestone formations in the caves are nothing short of stunning, and just had to be shared with our readers.